Rathgormack is a village situated in north Waterford at the foothills of the Comeragh Mountains where there are an abundance of scenic routes that one can take. The Comeraghs contain 2 very large lakes and some smaller lakes nearby. Accommodation is available in 2 dormitories; larger groups can be catered for overnight stays in our large hall. 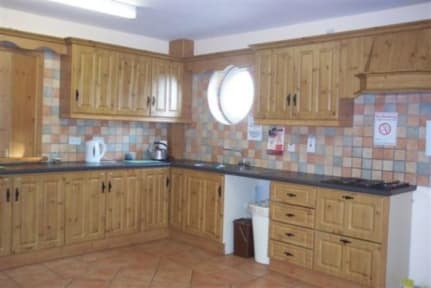 There is a self catering kitchen with cooking facilites, a microwave, plus a small sittingroom. We provide an abundance of hot showers! 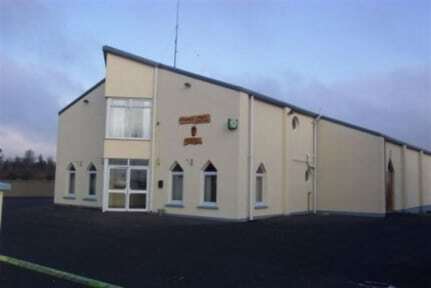 Rathgormack village itself consists of a school, our centre, a church, a supermarket and 2 pubs. The local atmsophere is extremely friendly and help will by given in any way possible by Brigid Ann, our booking officer, who can also organize guided tours of the area if requested.